LONDON - April 29, 2013 - PRLog -- Major international food brands are attending the first London International Franchise Forum hosted by World Franchise Associates in partnership with commercial real estate specialists, Grice Collins Long (GCL). GCL, with other leading speakers, will provide invaluable advice for franchisors looking to enter the UK market and to benefit from a critical analysis of locations, operators, contracts and new opportunities. The event will take place at the Hyatt Regency Churchill Hotel in London on Friday 10th May 2013. World Franchise Associates have successfully staged similar international forums, most recently in Dubai. This will be the first of their franchise forums in the UK. The agenda comprises presentations from major food franchisors from the USA and Europe and top industry speakers including Neil Grice Managing Director of GCL, Stephen Kane of Stephen Kane and Co and others. A large number of brands will be represented by WFA with 12 franchisors coming to present their own brands and introduce themselves to the UK market. These include Earl of Sandwich, Planet Hollywood, VOGUE Cafe and GQ Bar, Second Cup, Doner Kebab and others. 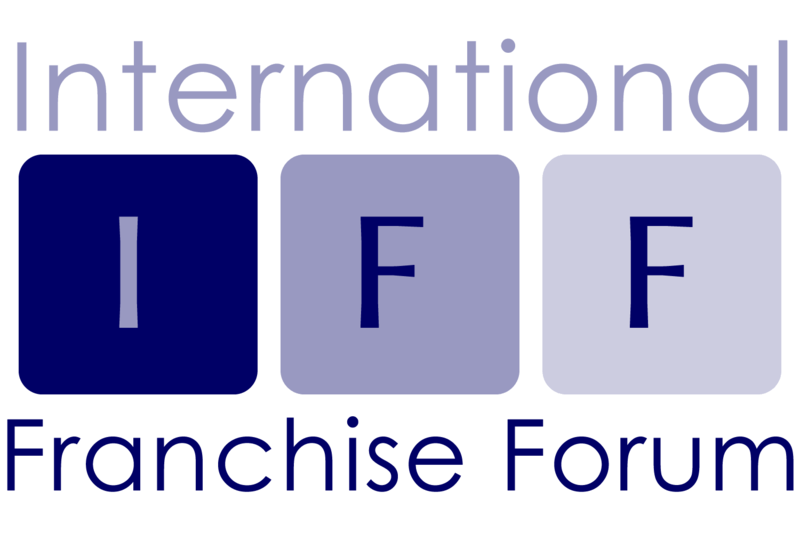 Franchisors and delegates will gain a unique insight into the UK franchise environment and the opportunities available. For bookings and enquiries, please contact Kit Brinkley.